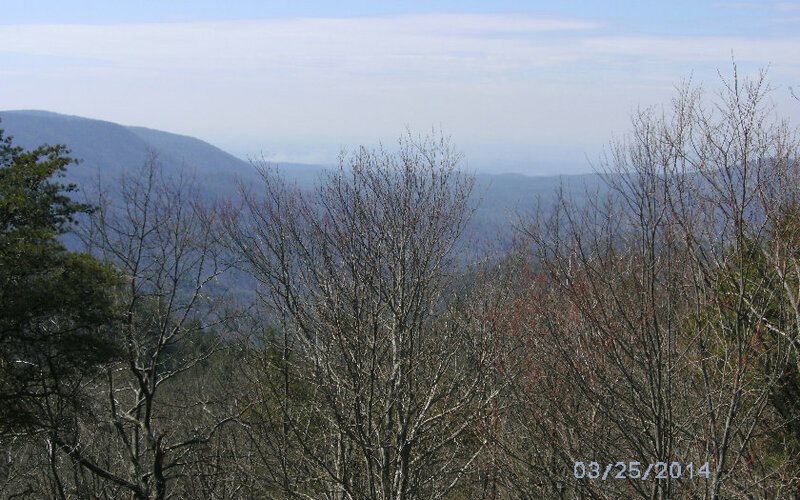 All Nature Enthusiasts: 3 mountaintops, babbling creeks, mountain springs,waterfall, 50+ mile long range mountain views and surrounded by USFS for further privacy, undisturbed by human growth. This lush forest has an abundance of wildlife, bear, fox, turkeys, many colorful birds, occasional bobcat and deer call this habitat home. 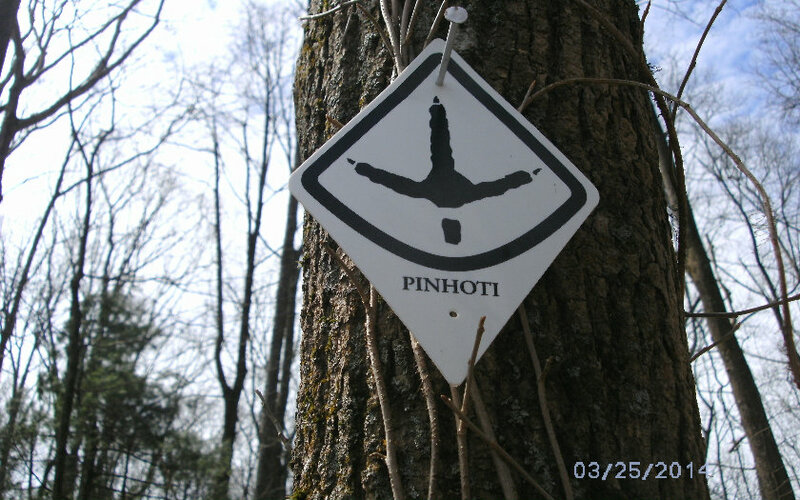 The Pinhotti Trail runs through property and has views of Rainbow lake. 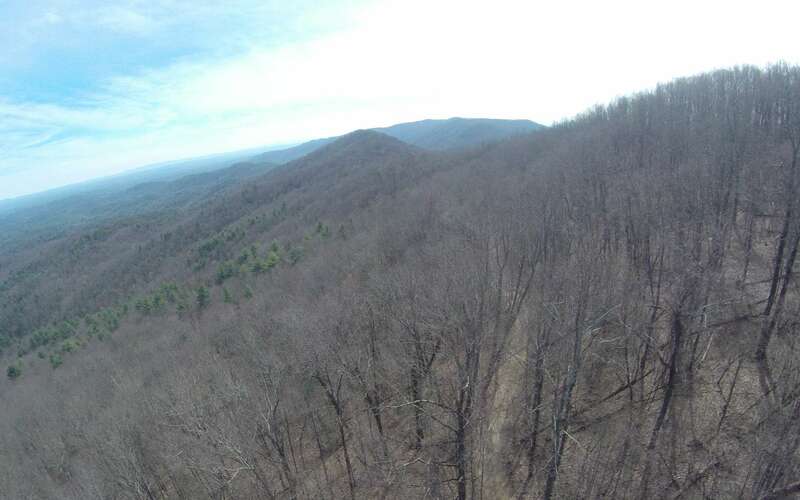 This would make a wonderful family compound with Fort Mountain State Park hiking trails and lake only 3 miles to the west. One can live on the property while building as the adjacent home to the property is available for sale. 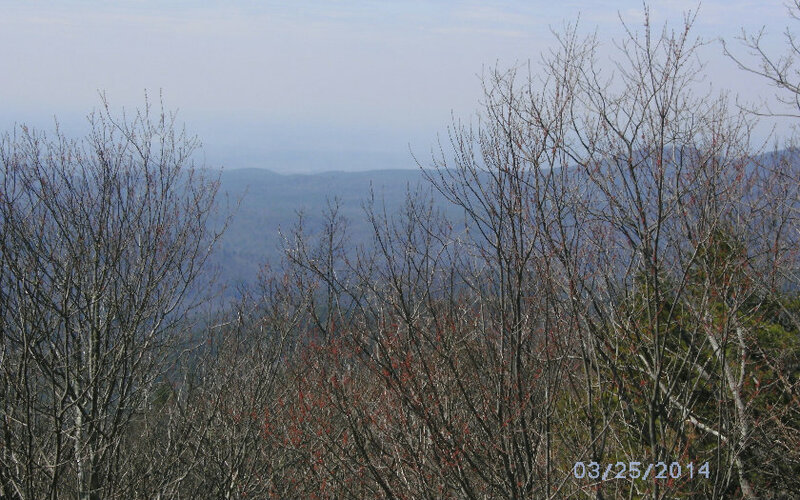 150 acres is located in Gilmer county and 10 acres is located in Murray county. This untouched pristine property is a rarity and quite the gem. Total nature, ultimate privacy and serenity is here.